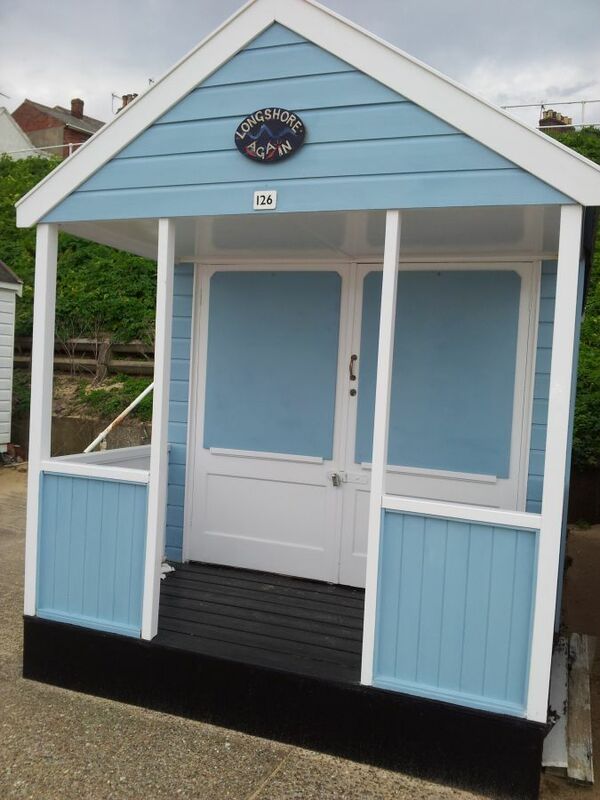 Here you can view Beach Huts available to rent from Southwold Beach Hut Owners Association members. Huts are listed in order of date posted, with the most recent posts at the top of the list. That beach huts are rented by their owners and not by the Association. If you wish to enquire about a hut please contact the owner directly as outlined in their advert. Contacting the Southwold Beach Hut Owners Association will be a waste of time as we have no knowledge of owners' Hut availability, pricing or other rental aspects. Click/Tap on a headline to show the full advert. Last updated 21st of May 2018. Posted on 10th of February 2017. Morgan's Folly is located in a prime spot on Southwold's beach front between Susie's cafe and the Gun Hill end of the beach. It is almost directly below the Lord Nelson and right next door to Southwold's Lifeguard Hut. It is available for day and weekly rental with some Summer ’17 weeks still available. Please call Jane Clarke on 07900-401 908 or email janehclarke@yahoo.co.uk for further information.